Bottega Italia is a real multifunctional space. This new location owned by the well-known Monteforte family is a market, a delicatessen, a place where to buy, to taste, to eat, to share and to stay together. The uniqueness of Bottega Italia are the so-called “taste islands”. Here you can find a pasta island, an island with main dishes, a soup & salad island and a corner with fresh fruits and vegetables. The menu is simple yet high quality as the dishes are prepared using only local raw materials. 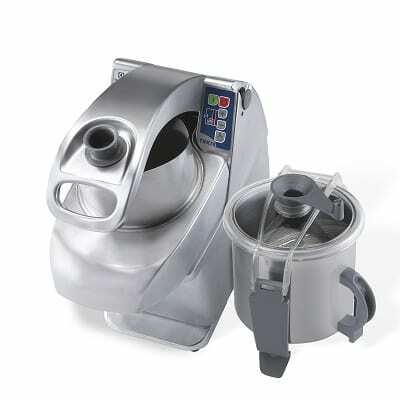 “Selling kitchen appliances is easy, the difficult part is to guarantee the right assistance. I was pleased to work with the Bottari agency, thanks to their help we resolved any problems”. 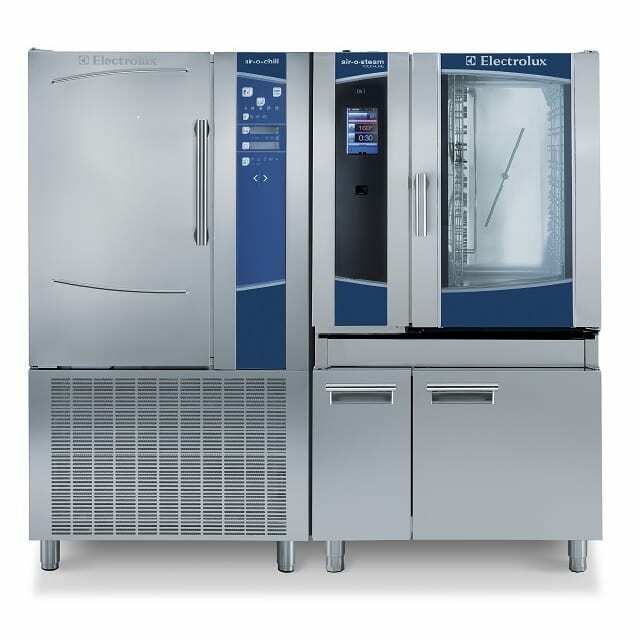 Electrolux Professional and Bottari & Bottari SNC is taking complete care of the customer with success, answering to every call in a timely manner. The open kitchens are fully equipped with Electrolux Professional appliances, giving customers a complete view of the top of the range solutions like the 900XP modular cooking range, which thanks to its induction cook tops, fits perfectly with the characteristic structure of the location. For lunch, the restaurant is filled with people from the nearby offices, customers who want to enjoy quick but tasty meals. 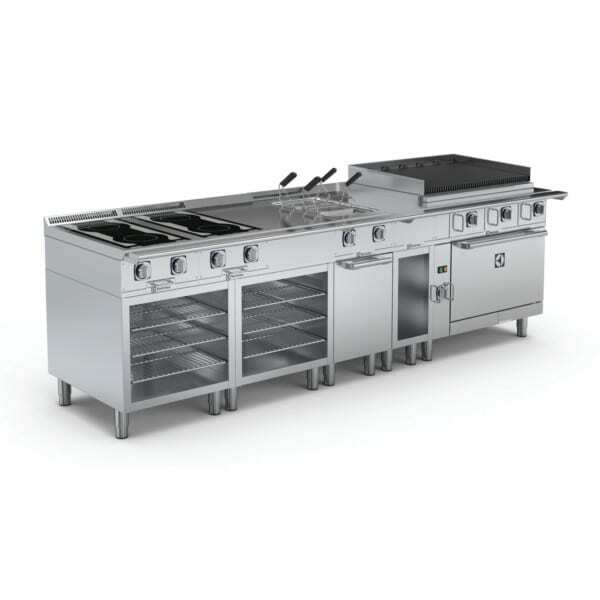 In fact, the solutions offered by Electrolux Professional have been designed to fully meet these requirements, reaching optimum performances in very short and strict times, satisfying even the most demanding palates. Passion for innovation and love for fine cuisine are the foundation of the trusting relationship between Electrolux Professional and the Monteforte family.